The 2016 BMW M3 was on the red carpet in Vienna. Why did the performance sedan thrill the fans? 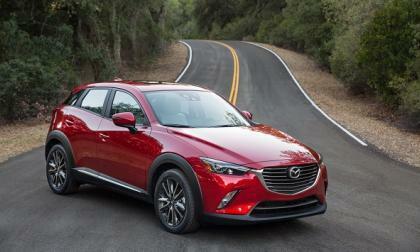 Mazda’s outstanding CX-5 compact crossover continues to win awards. 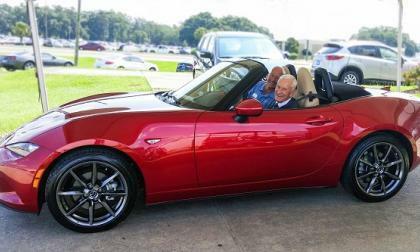 The 2016 Mazda MX-5 Miata appeals to those of all generations and both genders. However, this buyer’s background is unique. Subaru’s 2016 Forester is a safe vehicle for humans to ride in, now Subaru wants your pet safe too. What is Subaru doing about pet safety in your car? 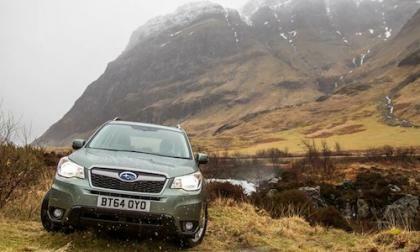 The 2016 Subaru Outback is ready to make its dealer launch around the globe. 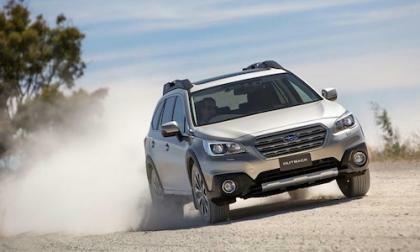 Why is Outback such a big hit with buyers? 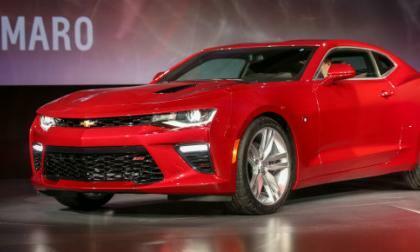 The 2016 Chevrolet Camaro order guide has arrived online, offering us a look at a great many of the features of the 6th gen GM muscle car, but since the order guide can be tough to decipher (especially if you haven’t seen it), we have put together a piece today detailing 5 key packages available as launch of the 2016 Camaro. 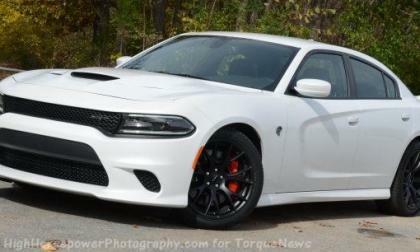 The final 900 outstanding orders for the 2015 Dodge Challenger SRT Hellcat and the 2015 Dodge Charger SRT Hellcat have been cancelled by the Chrysler Group as the company prepares for production of the 2016 models, but all of those 900 waiting customers will receive vouchers which will allow them to order a 2016 model for the same price as the 2015 model. 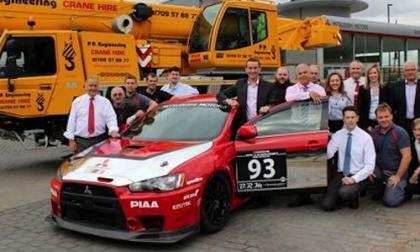 A Mitsubishi Lancer Evolution X rally car was chosen to continue a long-running aerial tradition in Rotherham. Why did it replace a Honda? 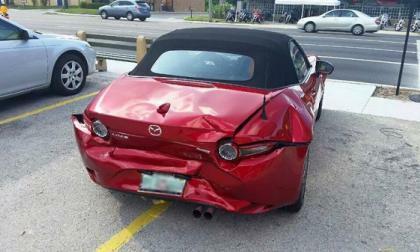 Mazda’s personal touch is well-known. Here’s another example. 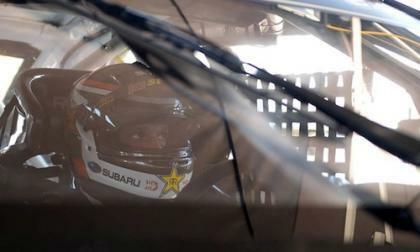 There is stiff competition in the 2015 Red Bull Global Rallycross season and Subaru is trying to stay with the leaders. Are they succeeding? 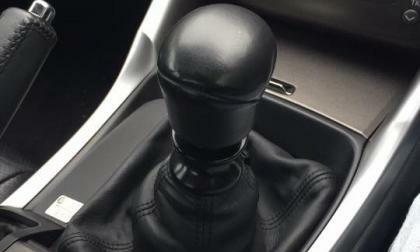 The first and second generation IS sedans from Lexus had manual transmissions available. Will the 2016? 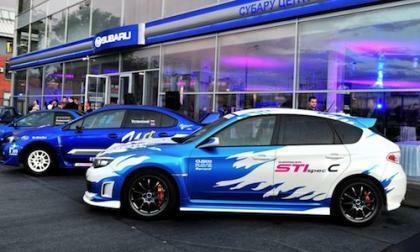 The 2016 Subaru WRX and 2016 WRX STI is making its dealer launch in Australia. What new safety tech will they get? 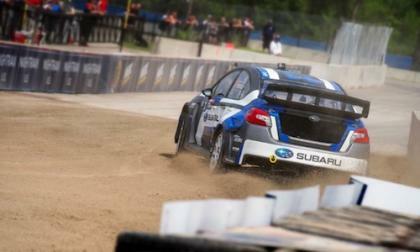 It was another disappointing day for Subaru Rally Team USA and the two new 2015 Subaru WRX STIs. What happened in Detroit Day 1? 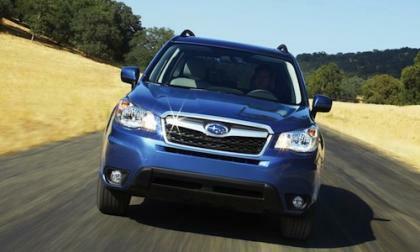 Some Subaru Foresters, Outbacks, Legacys, XV Crosstreks and Impreza models may have oil consumption issues. What models are included in the class action lawsuit against Subaru? 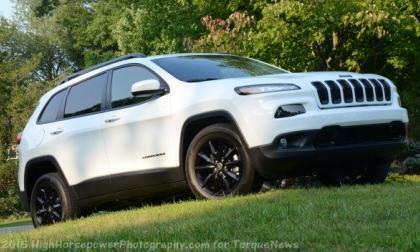 The Chrysler Group has recalled around 1.4 million vehicles as a result of a problem with their vehicle software that may allow a hacker to access the control system, but poor reporting by most large media outlets have turned this problem from a simple fix for a questionably troublesome issue into what seems to many to be a massive risk to the general public. Torquey new 2016 Lexus IS 200t – Tuner’s dream or nightmare? 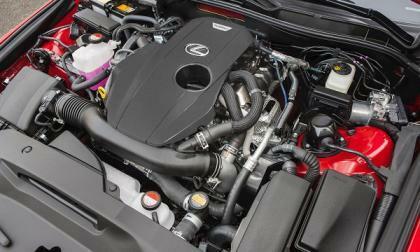 The new Lexus IS 200t has a 2.0-liter turbo. Does that alone make it an easy car to tune? Read more about Torquey new 2016 Lexus IS 200t – Tuner’s dream or nightmare? 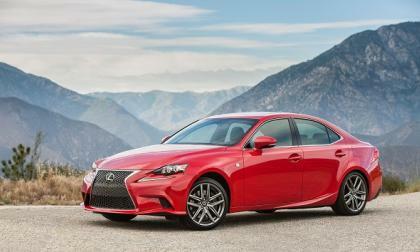 The Lexus IS line will be completely revamped for 2016. Chevrolet's MyLink display pairs up with smartphones through USB to allow hands-free calling and messaging, including Siri Eyes Free for compatible iPhones. The Volt's rear camera and onboard sensors offer driver assistive safety features such as Intellibeam headlamps, alerts for side-blind-zone, lane-change, and rear-cross-traffic, and forward collisions. 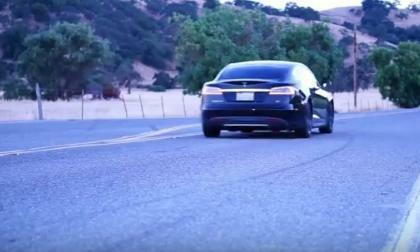 Can a Passing Comment Shine Some Light Into Tesla’s Future? What can make batteries more efficient? What can increase their energy density? Is Tesla out in front now that the GigaFactory is taking shape? Are they coming out with new technology? Read more about Can a Passing Comment Shine Some Light Into Tesla’s Future? 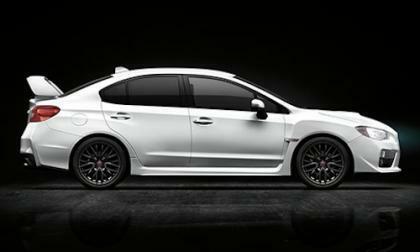 C stands for competition and that’s what this 2009 Subaru Impreza WRX STI Spec C does best, compete. Why does it end up in Russia? Subaru Southern Africa is the new official vehicle partner of the South African Sport Hall of Fame. 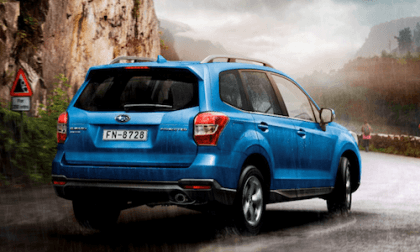 What does this tell us about the new Forester SUV? 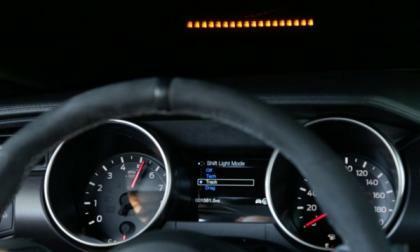 The 2015 Ford Shelby GT350 Mustang has a long list of standard features that should combine to make it the best-handling muscle car of all time, but simple new features like the heads up display shift light will make the 526 horsepower Mustang more user-friendly whether you are on the road or track. 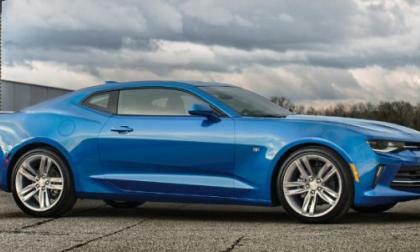 The order guide for the 2016 Chevrolet Camaro has surfaced online and among the many pages of information are the official colors for the 6th gen Camaro – with 10 exterior paint options, 5 interior color options and a Chevy Bowtie badge that I think will light up. Will hot BMW M4 GTS be unveiled at Pebble Beach? 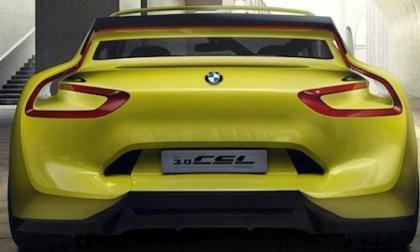 BMW at the 2015 Monterey Car Week will feature two BMW concept cars. Will the hot BMW M4 GTS be unveiled at Pebble Beach? Read more about Will hot BMW M4 GTS be unveiled at Pebble Beach? 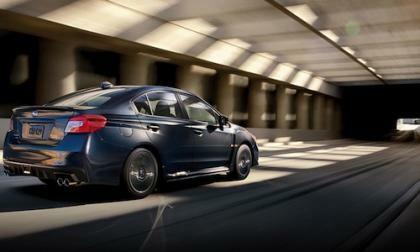 The 2015 Subaru WRX has the most appeal to new car owners than any other Subaru in the lineup. What car beat the WRX for the top spot? The J.D. Power and Associates APEAL study surveys consumers on 77 attributes. 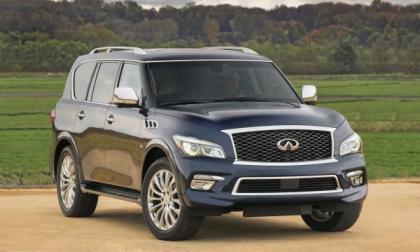 In the large premium SUV segment, the QX80 took top honors. 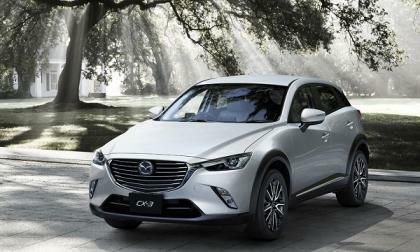 The all-new Mazda CX-3 offers modern safety equipment not found on some competitors’ compact crossovers. The 2015 Woodward Dream Cruise is just under a month away and with the massive cruise date looming, Chevrolet Camaro owners will be happy to hear that the Camaro Corral is back for the second year – giving Camaro owners and fans a place of their own similar to Ford’s Mustang Alley. 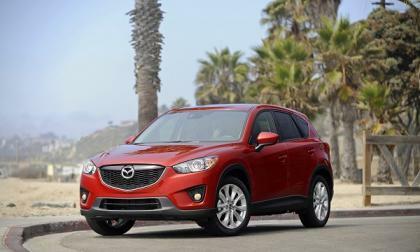 The price comparison of the new sub-compact crossovers from Mazda and Honda shows they have a lot in common. They also leave plenty of room for the next-larger crossover models. 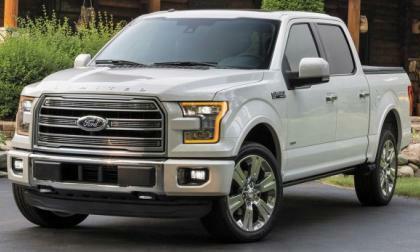 The 2015 Ford F150 and its aluminum body are selling so well that the Motor Company is having a hard time meeting the demand, but in an effort to keep the new half ton pickup fresh for 2016, Ford has made 6 simple yet impactful changes for the new model year.